of our middle and high school students in their faith. We offer many opportunities for our youth to come together and share God's love through games and laughter, prayer and study, mission and service work. We love new faces, so if you’re new in town – or just new to the group – please don’t hesitate to come and check us out. 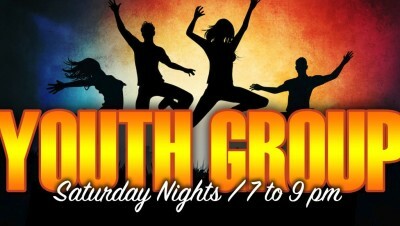 The youth group meets on Saturdays night from 7pm to 9pm. For additional information email Ryan and Megan Brew at youth@fbcypsilanti.org . Some of our youth recently went to Camp Lael and had a great time of fun and fellowship. For addition information please visit the Camp Lael website.